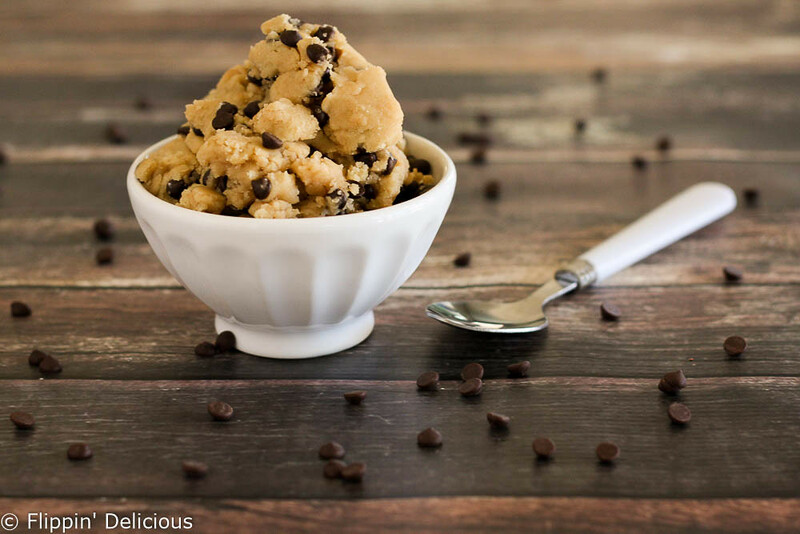 Gluten free edible cookie dough, perfect for eating by the spoon, topping brownies, or putting in ice cream. I don’t know about you, but I LOVE cookie dough. Like, I think I might actually prefer eating cookie dough to eating actual baked cookies. I know, my love affair with cookies is no secret. I mean, I wrote a whole cookbook filled with cookie recipes. Because I just love cookies. I have been dying to bake cookies in a skillet, like this Low Carb Chocolate Chip Skillet Cookie from All Day I Dream About Food. YUM! It even has a paleo option. Now I am not one to not lick the bowl after making a batch of cookies. Heck! I normally leave a little extra in the bottom with that in mind. I haven’t died of salmonella yet! All the same… if I am planning on just eating the dough, I don’t want to make it with egg. 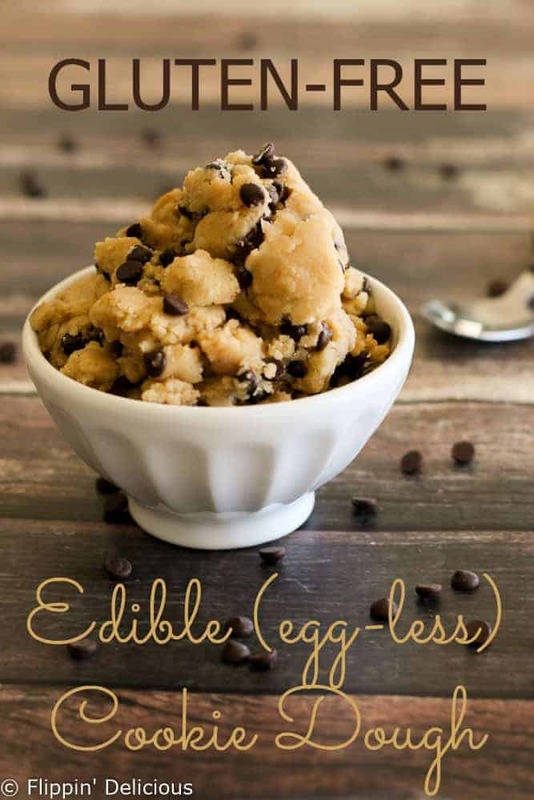 I took my favorite chocolate chip cookie recipe from The Essential Gluten-Free Cookie Guide and made just a few changes to it to make it and egg-less gluten free edible cookie dough recipe. Basically I just took the egg out and added in a little bit of milk or water. Be sure that the butter is cooled before you mix in the other ingredients. If the batter is even slightly warm those mini chocolate chips will melt and streak in the cookie dough. Still delicious, just not as pretty. If you plan to use your gluten free edible cookie dough in ice cream like I did, just roll it into small balls. I’d actually roll them even smaller than the ones that I made. It helps if you have someone with little fingers to help with the rolling. Yes, their little balls of cookie dough won’t be as round and smooth, but it is so much fun! how do you make cookie dough that you can eat? 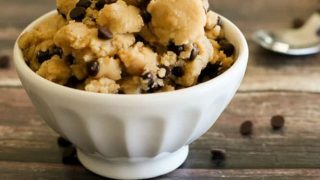 Making edible gluten free cookie dough can be a challenge because you eat it raw. Any funky flour after-tastes don’t get a chance to bake out. So no bean flours here! 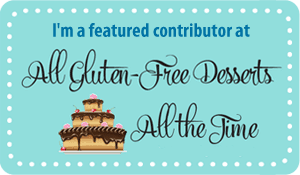 I use my gluten-free rice flour (cookie/cake) blend. the gluten-free edible cookie dough tastes great uncooked! Because of its higher starch content it helps the dough to be nice and smooth, not gritty or sandy. For an even better taste, and to kill any bacteria in your flour, you can lightly toast it before making your edible gluten free cookie dough. Spread your flour on a baking sheet and bake it in a preheated 350°f oven for 10 minutes, stirring every few minutes so it doesn’t burn. 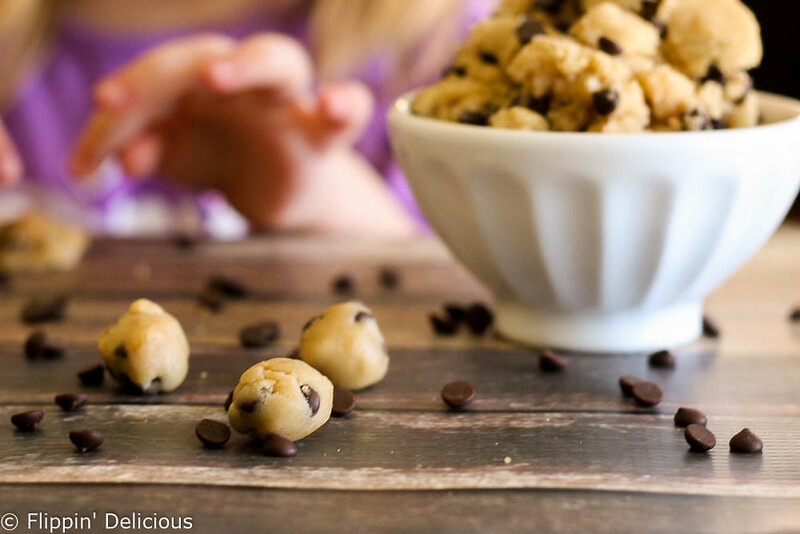 It is really simple to make this gluten free edible cookie dough recipe. You don’t need a mixer, just a bowl and a spatula and you are set! 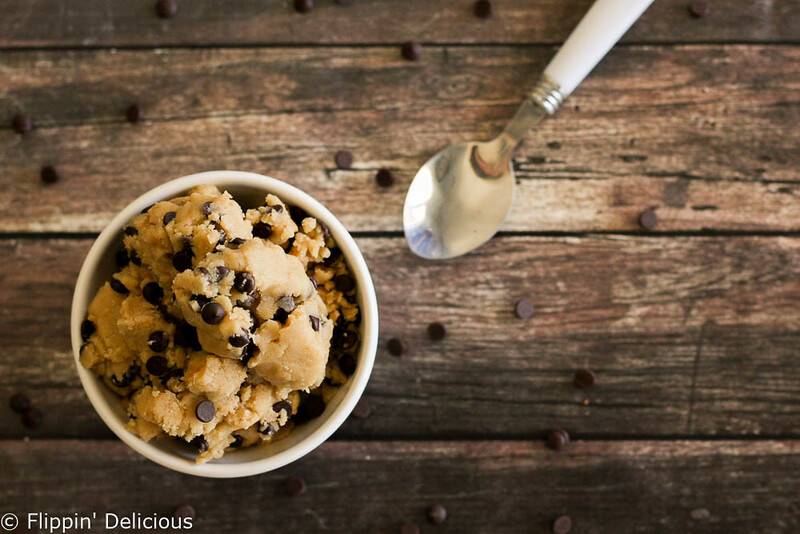 How do you use edible gluten free cookie dough? Make copy cat gluten free half baked ice cream with brownie chunks and cookie dough. Add to your favorite ice cream, or make no churn gluten free cookie dough ice cream. Use instead of a baked cookie to make gluten free cookie dough ice cream sandwiches. Use gluten free cookie dough as the filling in between 2 layers of cake. Grab a spoon and dig in! Pretend you are at a trendy cookie dough cafe in NYC for bonus points. Gluten free edible cookie dough, perfect for eating by the spoon, topping brownies, or putting in ice cream. Dairy-free and vegan option. Mix together the melted butter and brown sugar. Add a Tablespoon of milk (or water), vanilla extract, and stir until combined. Add the gluten-free flour and stir until combined. If it is too dry for your purposes add a little more milk and stir until smooth. 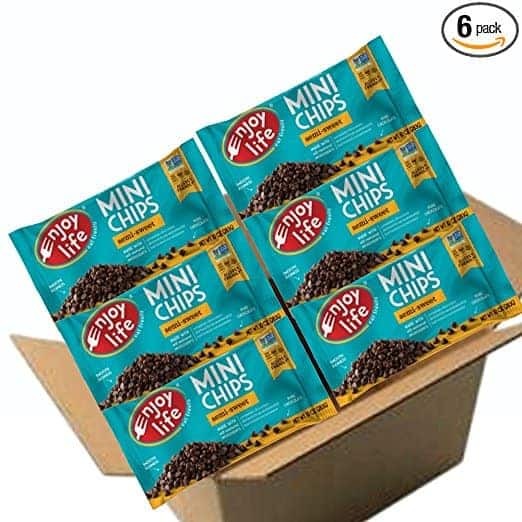 Stir in the mini chocolate chips and then dig in! For better flavor, and to kill off any bacteria in your flour, toast it before using. Preheat your oven to 350°f and spread your flour on a baking sheet. Bake for 10 minutes, stirring occasionally. Cool before using. Right Laura? Cookie dough is the best! Absolutely! I roll the cookie dough into balls and freeze it, often. Will a flour blend with xantham gum make it a different texture or is this just because some people like to avoid the gums? I like using my own gluten-free flour blend, but if you do try another flour blend comment back and let the internets know how it turned out. That sounds delicious! i’m definitely saving this. it would be great to make with my little girls–no worries about eating raw egg. love it! Linking up from Healthy, Happy, Green & Natural Party Blog Hop. This dessert looks so healthy and delicious. 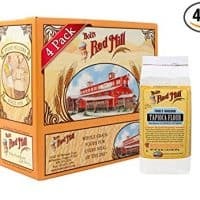 I can’t wait to make your yummy recipe and enjoy it with friends and family. 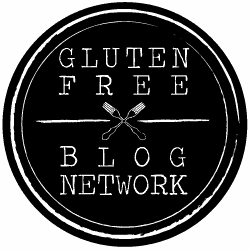 Thanks for sharing your gluten free edible cookie dough, with us on the Healthy Happy Green and Natural Party Blog Hop. I’m pinning and sharing. This is a great idea! Thanks for posting. Hello from Healthy Happy Green & Natural. This looks amazing! I am definitely pinning! I grew up making cookies with my mom every week but recently I had to go gluten free. I am SO excited to try this. YUM! Thanks Lauren! Making kids when I was a kid is one of my favorite memories. I haven’t ever tried it. I made this recipe specifically for eating. I am not sure how it would bake since it doesn’t have eggs or an egg substitute. For baking I would use my gaint gluten free chocolate chip cookie recipe. The ingredients are very similar, the main difference is the egg yolks. If you can’t use eggs you could try an egg substitute. I think you would have better results starting with that recipe. There’s something off with it for some reason. I used: Wegman’s brown sugar and butter, BRM’s all-purpose baking flour, mcCormick vanilla, hersey’s chips, and Meyenberg’s goat milk. It’s tastes a tad tangy so maybe it’s the milk (people say its tangy but I haven’t noticed the difference honestly). Were you using BRM’s all purpose GF flour with garbanzo bean flour in it? Or their newer 1 to 1 GF flour? My best guess is that the culprit is the flour blend you used or the goat milk. I am not at all familiar with goat milk, sorry! As far as flour goes, the taste of your flour you use will carry directly to the cookie dough since it isn’t baked. That will especially be an issue with any flour that using garbanzo bean flour in it. Also liquid absorption is higher in some GF blends, like Bobs 1 to 1. It tastes a little more normal with salt and baking powder in it. I am happy to hear that salt and baking powder helped. Hi again. So I tried the recipe again, this time with the BRM’s flour I prefer using due to the addition of xanthan gum (1 to 1). It tastes a lot better this time, I still added salt and baking powder. There was also the possibility that the butter I used was expired. Anyways, thank you for your help! (You can disregard my previous comments if you want). I am happy you got better results this time. If you used BRM All-Purpose GF flour blend the first time I am pretty confident that was the culprit. It has a funky taste from the garbanzo bean flour that sticks around, and is most prominent in un-baked or still warm goodies. It is a beany, sour taste that is very strong. Thanks for the link love. And this cookie dough looks heavenly! Pinning. I had no gluten free alternatives so I blended up some oats and it worked great! 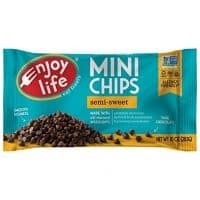 Tastes just like an oatmeal chocolate chip cookie. 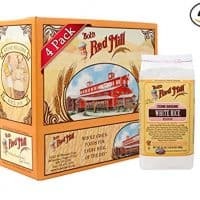 What is the best flour to use for this? i tried making it and it felt and tasted like sand, DON’T MAKE THIS YOU WILL JUST WASTE INGREDIENTS!! !